Mona’s uncle Matthew works in a circus, and he always gives pretty great birthday presents. But when Mona turns eight, he gives her something better than juggling balls or stilts—a baby lion cub! His note says that the cub’s mother couldn’t care for it properly, and he knows Mona and her grandparents can help. 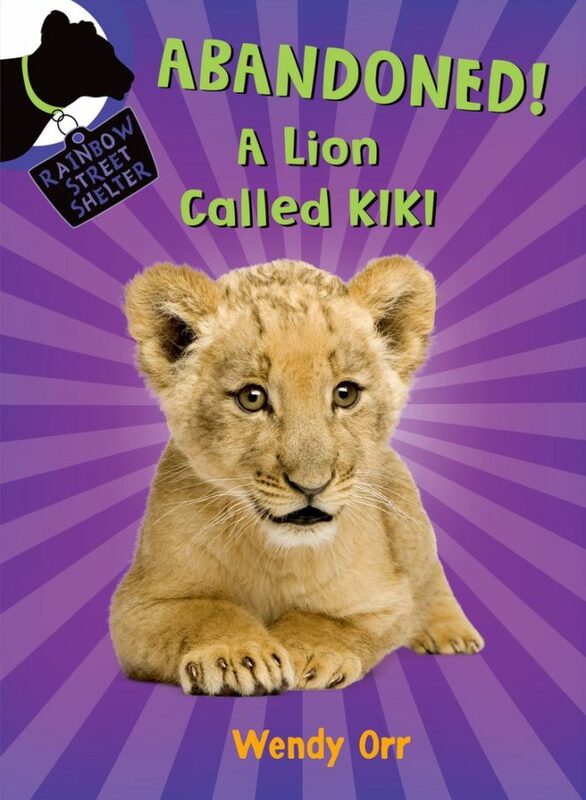 Fans of the Rainbow Street Shelter books will love reading about how the shelter started and how its owner, Mona, has always loved animals—starting with an adorable baby lion.